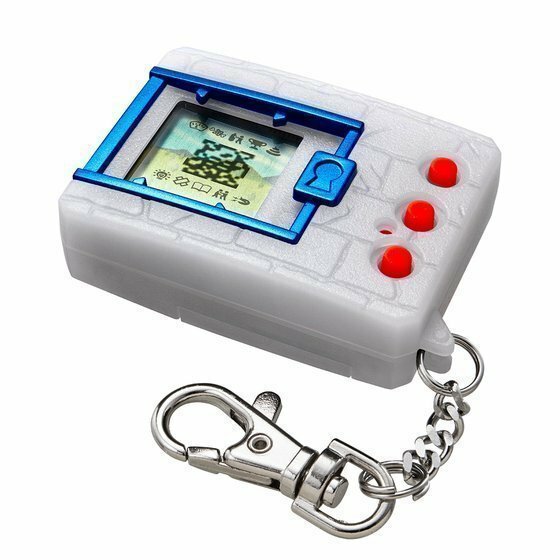 It's been 20 years since we were first introduced to Digimon through the virtual pet device known as Digital Monster in 1997. To celebrate, Bandai Namco is rereleasing the device with some neat upgrades. The Digital Monster virtual pet device based on the looks and colors of the original "Ver. 1" models in "Original Brown" and "Original Gray" are due for release this June/July and it has been confirmed that there will be three new colours added to the ver.20th family - These colours are Alphamon (black), Zubamon (yellow) and Omegamon (white). More info to be announced by end of June, please check back this page for further info. Below are information from the original Brown and Grey colour releases. 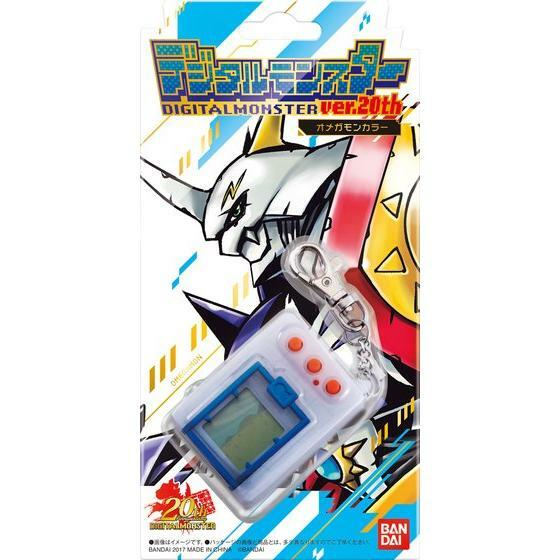 ------ The 20th anniversary Digital Monster device will feature Digimon from its first five versions such as MetalGreymon, SkullGreymon, Andromon, Megadramon, and MetalTyrannomon. It’ll also feature Dracomon as its 10th anniversary Digimon, Hackmon as its 15th anniversary one, and a brand new Digimon named Zubamon for its 20th anniversary. Agumon is exclusive to the Original Brown version and Gabumon is exclusive to the Original Grey version. Both Agumon and Gabumon can evolve into their Ultimate, or level VI stages, and can even be fused to Omnimon. Certain Digimon will get to Digivolve into their Ultimate stages upon meeting certain conditions. Fusions is also introduced in the device to create the strongest possible Digimon. 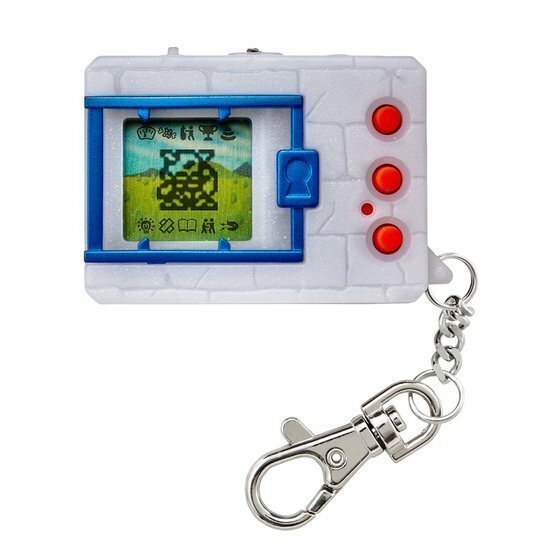 For the first time in Digimon’s virtual pet device history, you’ll get to raise two Digimon at a time from their DigiTama start. That means you’ll have two of them eat, sleep, and poop together. Additionally, they’ve speed up the time it takes for the Digimon to grow, so for example, what took an hour in the original 1997 version only takes 10 minutes, what was two days is now 6 hours, and so on. The 20th anniversary Digital Monsters device will also be compatible with most previous devices, including the 15th Anniversary Digivice. Users can also upload their Digimon online to participate in the "D-1 Grand Prix" (more details on that will be revealed on a later date). Battle Spirits: CB02 Collaboration Booster Digimon Super Evolution!